The Journal of Agricultural Sciences – Sri Lanka (JAS-SL) has received its highest evaluation to be indexed in Scopus, the largest abstract and the citation database by the Content Selection & Advisory Board (CSAB). Following the completion of title review, the CSAB has presently advised that the title “The Journal of Agricultural Sciences – Sri Lanka will be accepted for inclusion in Scopus. The Journal of Agricultural Sciences – Sri Lanka (JAS-SL) is a peer reviewed journal aiming to publish high quality articles on topical issues in Agriculture. The journal provides a forum for Sri Lankan and international scholars especially in Asia and Africa to publish authoritative and well referenced articles in agriculture related areas. The journal publishes original research works, book reviews, short communications and comparative articles. 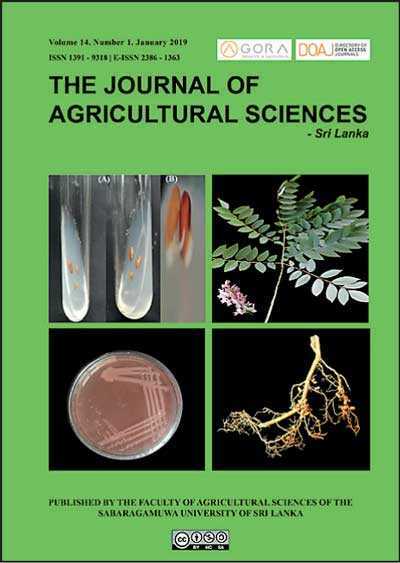 The Journal is published by the Faculty of Agricultural Sciences of the Sabaragamuwa University of Sri Lanka. Speaking on the achievement, the Editor-in-Chief of the Journal Prof. Rohana P. Mahaliyanaarachchi of the Department of Agri Business Management, Faculty of Agricultural Sciences of the Sabaragamuwa University of Sri Lanka states that The Journal of Agricultural Sciences (JAS-SL) is the first agriculture-based research journal indexed in the prestigious Scopus Index from Sri Lanka. The journal is published as a quarterly publication annually on 1st of January, May and September. It has also been successfully indexed in DOAJ, Agora, Ebocus, TEEAL, Cabi abstracts and more than 25 other renowned journal indexings. 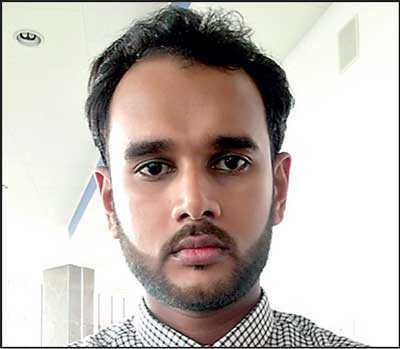 “The objective of initiating this journal was to provide a forum for Sri Lankan and international scholars especially in Asia and Africa to publish authoritative and well referenced articles in agriculture related areas and issues. 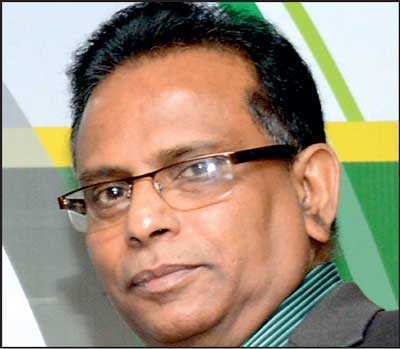 To date, besides this journal, there isn’t a single journal related to agriculture in Sri Lanka that is published on time and at a regular interval and through the Journal of Agricultural Sciences – Sri Lanka, we are able to fill this vacuum,” Prof. Mahaliyanaarachchi says. Accordingly, the journal includes authoritative and well referenced articles and research work in agriculture by authors from Sri Lanka, India, Bangladesh, Pakistan, Nepal, Indonesia, Iran, Nigeria, Ethiopia, Ghana, Kenya, China, South Korea, South Africa, Tunisia and Iraq. Mahaliyanaarachchi also says that the journal publishes high quality research papers with current value and importance and professionals and researchers can use these papers as reference material for their research work. “Further, policy makers and decision makers in agriculture in Sri Lanka and other related countries can use these research findings for, in time policy making processes and timely decision making in agri-based issues,” he says. The journal has also opened a reliable and effective avenue for international organisations to have an overview on how agricultural research is going on in these countries and especially in Asia and Africa enabling international bodies such as the Asian Productivity Organisation (APO) to focus their development and research programs accordingly for a diverse array of program participants that vary from government officials, professionals, agri-based entrepreneurs and journalists from member economies. 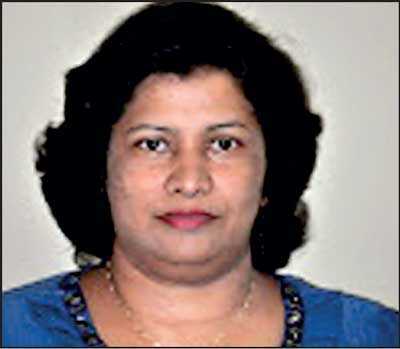 “The Journal of Agricultural Sciences – Sri Lanka is a successful result of a collective effort for a period 13 years together with a team of professional Editorial Committee, reviewers, authors, manuscripts submitters and specialists in and outside the University,” Mahaliyanaarachchi says.